In China and India people are being lifted out of poverty at great rates, but you may have noticed the west is going backwards, with the wealthy becoming super-wealthy whilst an indebted middle class is hollowed out, and slowly but surely joining the poor? The process began after the Progressive Era (1890 to 1920). 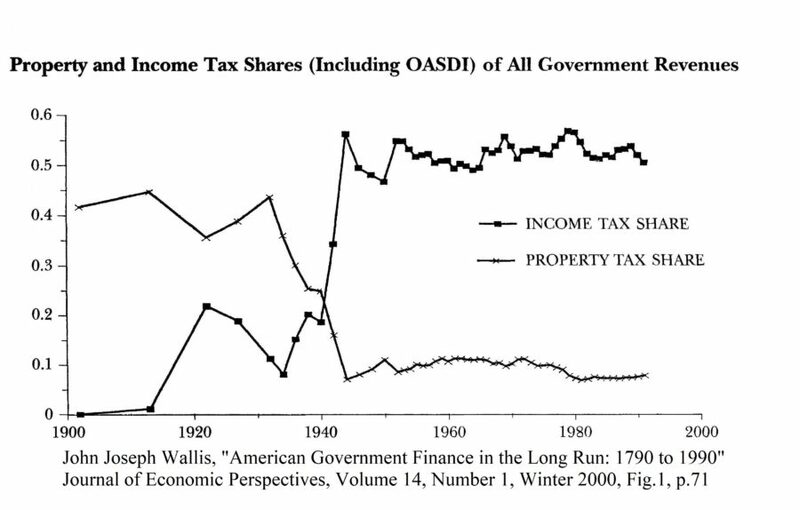 The mechanism’s pretty evident in the following chart, but the chart doesn’t give the full story, because in the early days of the income tax, at least high rates of income tax on upper incomes caught some economic rent/unearned income. However, Ronald Reagan and Margaret Thatcher were convinced to the ideas of Ayn Rand, and high rates of income tax on big incomes were abolished. Naturally, rent-seeking began to grow, and finance, insurance and real estate (the FIRE sector) was no longer our servant. And so capitalism morphed into rentierism, a system in which extracting unearned incomes is seen as equally important to being productively employed. In fact, tax regimes grant favoured treatment to rent-seekers that are unavailable to workers. Socialism’s not the answer, however. The only thing that needs to be socialised are unearned incomes. In the Progressive Era, people knew this because Henry George had explained it simply in “Progress and Poverty” and they’d listened. Today, Karl Marx is better-known than Henry George, and we are told that capitalism is better than communism. That’s true, but there is an alternative. This ain’t capitalism. It’s rentierism, pure and simple – and it needs fixing.